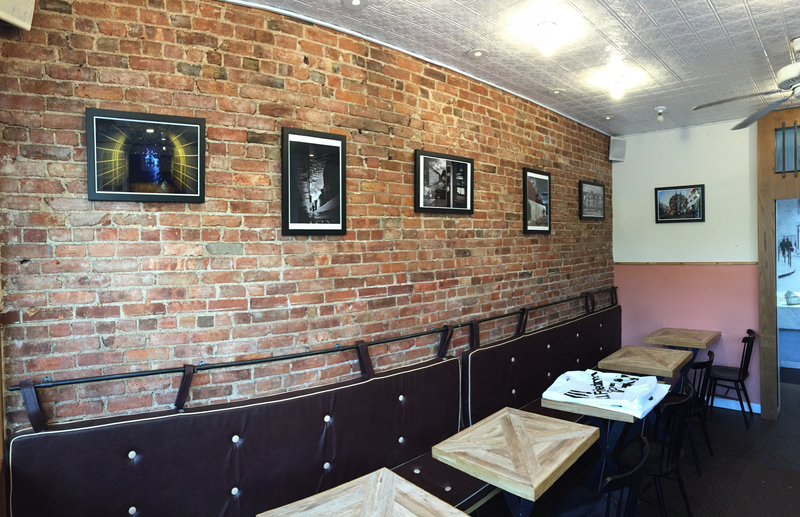 Photo exhibit at Colson Patisserie. Feel like a cup of coffee and a chouquette? Hit Colson at 9th St and 6th Ave in Park Slope. And buy a photograph of mine off the wall. This entry was posted on May 8, 2016 at 20:52 and is filed under Photography. You can follow any responses to this entry through the RSS 2.0 feed. You can leave a response, or trackback from your own site.